Note: This election was originaly scheduled for 9 October, but was postponed due to Hurricane Matthew. 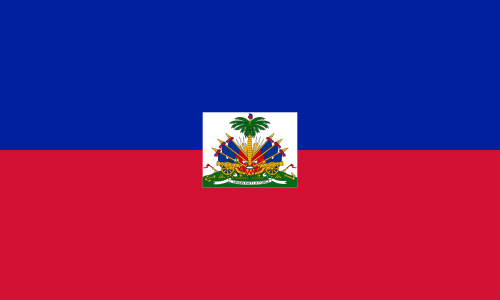 Assembly: Haiti has a bicameral Le Corps Legislatif ou Parlement (legislature) consisting of the Senat (Senate) with 30 seats and the Chambre de Deputes (Chamber of Deputies) with 118 seats. The president is directly elected by absolute majority popular vote in 2 rounds if needed for a 5-year term, with eligibility for a second term. The last presidential election was held on 25 October 2015, but the runoff election, scheduled for 24 April 2016 was postponed. The initial results were later annulled due to irregularities, necessitating this repeat election. Additionally, this election was originally scheduled for 9 October, but was postponed again to 20 November. Note: A total of 27 candidates have registered and been confirmed for the election. See here for a list of all candidates. Parliament elected Interim President PRIVERT after former President Michel MARTELLY stepped down from office on 7 February 2016.